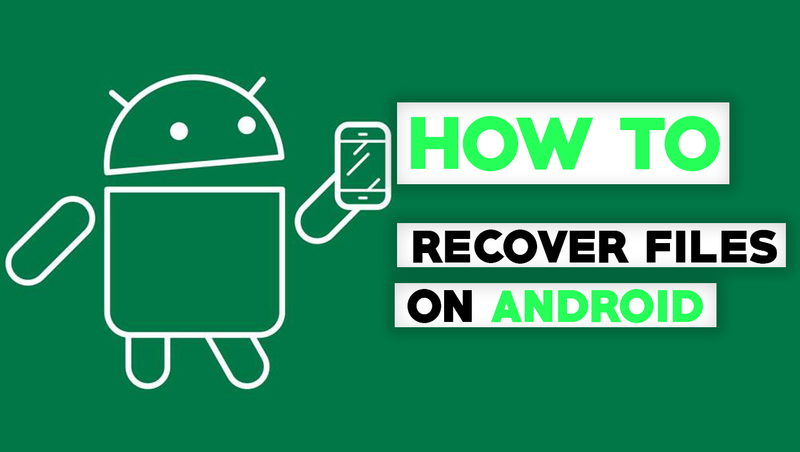 If you are searching for a way to recover lost files on android, you can stop now because you are at the right place! Before learning the ways to recover files, you must understand the fact that the data recovery is not a reliable option. If you can backup your files and settings, you should do it because you never know when a data loss will strike. You might have read a report saying some company has recovered 99% of the data from a smashed hard drive. Do you believe that?! I'm not saying that the report is fake, but when you read something like that, please don't think that they have recovered the data using a "recovery software". Recovering data from a smashed hard drive is not an easy task, you really need a hell of a money and help from forensic experts to do that kind of work. Note: Your device must be rooted to use GT Recovery. 1. 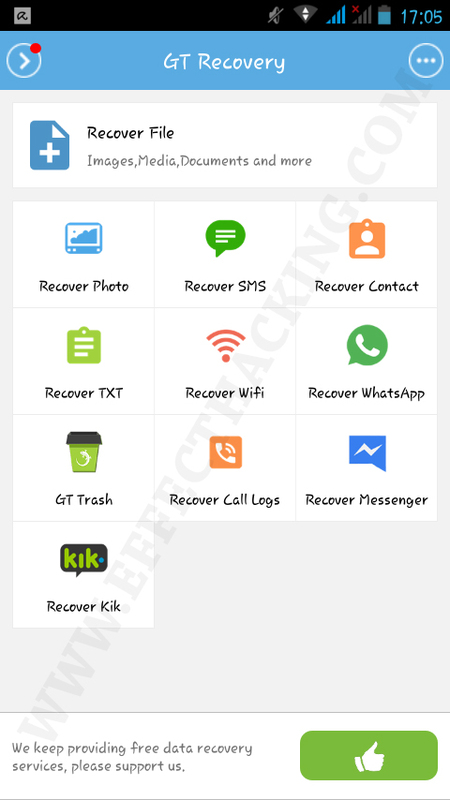 Install GT Recovery on your android device, and then open the app, you will see a screen as shown below. 2. Select what you want to recover and then start scanning. 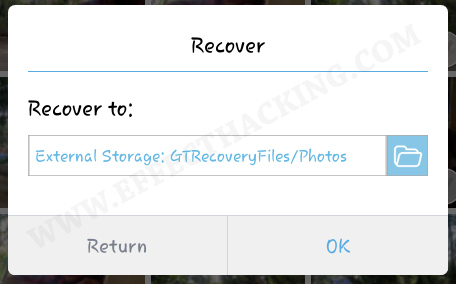 For example, if you want to recover your files (images, documents, videos, and others), tap on "Recover File" and then select the data types that you want to recover (see the image below). Now if you want to change the disk, tap on "change" and then select a disk. Then start the scanning, it will display the lost files (see the image below). If the file you want is not in the recovered list, just click on "Not found? 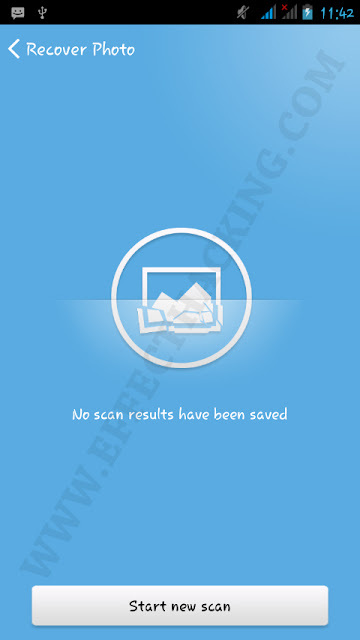 click to switch scanning mode to rescan" and then tap on "Yes", the app will restart the scan using another scanning method. Now select a folder and then tap on "OK". Note: To scan another disk, go to settings (tap on the top left corner from the main menu) and then select the disk you want to scan.